From births to graduations and weddings to anniversaries, the Boucher family has been celebrating life’s special moments with Salem Keizer families since 1953. Bring us your inspiration photos, and we can make your wedding jewelry dreams come true. 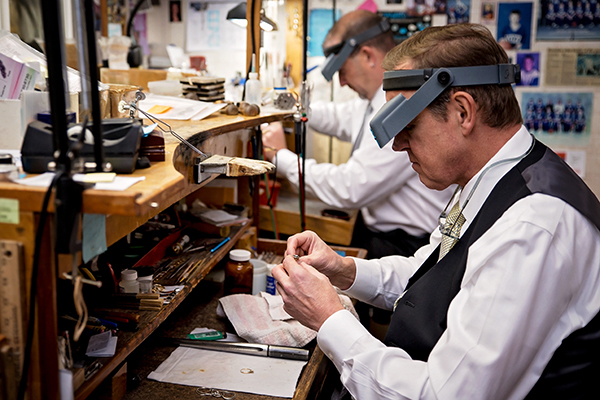 From simple repairs and ring-resizing to full restoration, our jewelers make it right again. Unique gifts for everyone you love—earrings, bracelets, pendants, rings, and watches. Create a one-of-a-kind custom work of art with our experienced, on-site jewelers. Repair your broken watches and get fresh batteries while you wait. 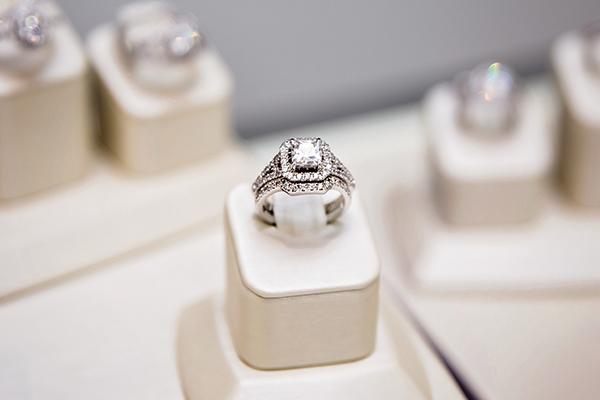 We determine the insurance replacement value of your jewelry in-store. Finding the perfect engagement & wedding ring. Help with creating a custom designed piece. 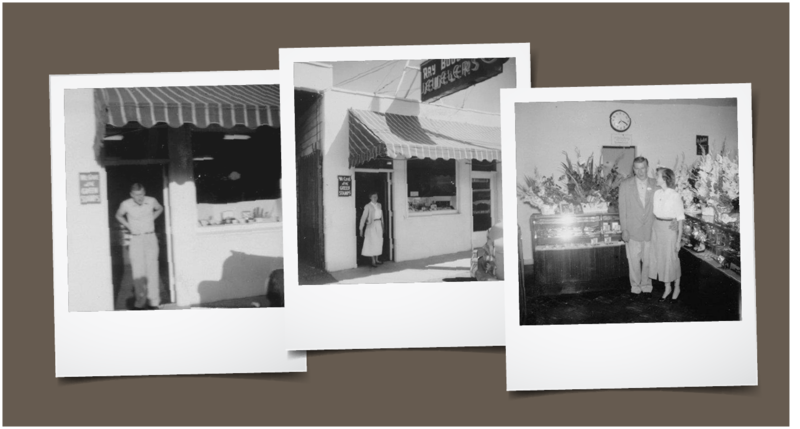 Ray and Louise Boucher started our store in 1953 and became a central part of the Keizer community. 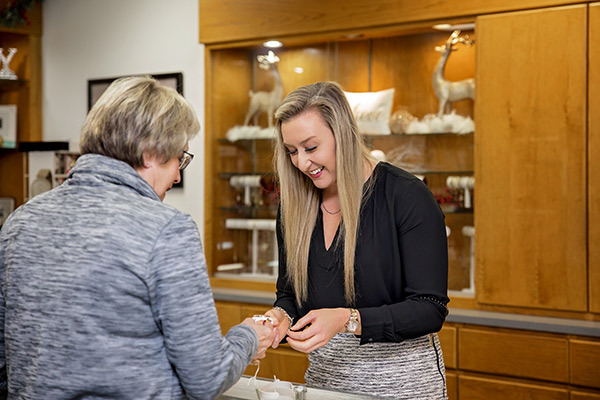 Today, it’s still all family-run—including three certified jewelers—with the same commitment to service and relationships that started it all. What makes Boucher Jewelers different? We carry a full collection of hand-picked, unique jewelry, one of a kind pieces, and high-quality, on-trend styles. We’re committed to service and honored to be a part of your life’s celebrations. Come visit us soon and see the difference.